There are ways to build relationships, I’ve talked about them if doing them online, but you can actually do it in real life. We don’t just talk about online stuff, well mostly, but there is real life marketing as well, and it’s all relevant and it’s all strategy, and it all works. But there are plenty of other ways, you have to think outside the box. 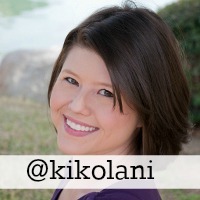 Build relationships and you’re kind of stealing, we call it leveraging, shall we? But you’re kind of stealing their audience, their customers, but it’s a two way street. So you got to do something both ways. For example, if you are a baker, why not go to a restaurant – say you have a selection of special breads and rolls – why not say “We will supply for free, all the rolls for today,” a selection so you can offer them to your guest, in exchange if you drop a card on each table to say, and you’ll supply the card, that this is a specially crafted selection of rolls from our guest baker, Joe’s Bakery and your address. The win win here, they get free rolls, their customers get added value, it doesn’t cost them anything, and they are promoting a fellow local business. You may get business from the customers, you may get business from the restaurant, you’re thinking “Who else has a plan of free rolls for a day?”. Free rolls for a day? Do you not spend any money on marketing? Yeah, talkative marketing. How about in exchange? You say, as a restaurant, “If you give us some flyers and a discount voucher, or say for a free bottle of wine with a meal for two,” something like that, just make your night a slow night, the Wednesday night, something like that, figure it out between you. We’ll put up a leaflet and say “Our featured restaurant of the day,” or “Our featured restaurant of the week is… ____!” just see how this works? You have just added your audience to their audience, and their audience to your audience, and you’ve just done each other a favor. You can repeat that every now and again. People will look forward to your restaurant offer of the week or of the day. How about another one? You are a gym. Why not go to a sportswear company and say “Would like to put a pop-up stand in our reception and to showcase your products and perhaps offer a discount to our members?” It’s a win-win because they’re going to say “Hell, yeah!” unless they’re deaf or something. There are lots of ways to do this, you can think of many relationships. You can do it both ways – member, fitness, sportswear shop. They provide value for your clients, you give them a platform to do it in exchange, and you provide value for their clients, give and exchange. The lawyer or solicitor with an accountant, if they become a customer of the accountant, in exchange as a lawyer, you will give them a voucher for a free consultation, a free will writing or something like that, and the same the other way round, a free consultation. Think of it, there are lots and lots of ways, you can think of how this will work, OK? 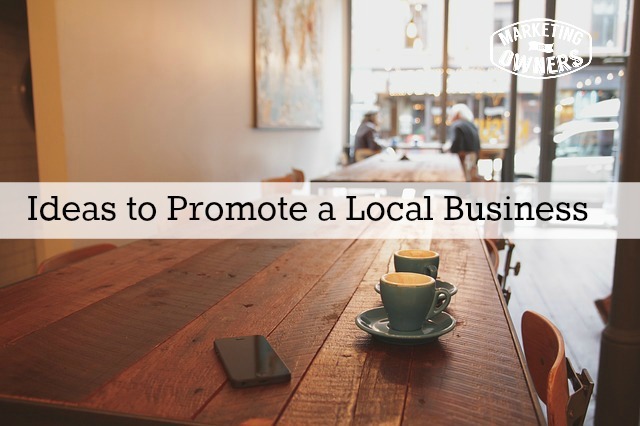 Do you have a way to promote your local businesses?